As part of my daily blog feedage, I make a point of reading a mix of like-thinking progressives and mystics, but also spend time perusing the thoughts of the godless and the Pharisee. One of the more intriguing recent posts I've read recently was, again, at the friendlyatheist.com. In it, an atheist was struggling with whether or not to attend a local Unitarian Universalist congregation as a way of providing community for his family. UUs, from my own personal experience, are radically inclusive and tolerant of difference. Inclusiveness and tolerance are, in fact, the governing ethos of that community. That, coupled with a desire for social justice, is pretty much the only thing that UUs require for entry into their herd of friendly, purring cats. Most remarkably, nearly all of the atheists who responded to this issue were incredibly supportive. There was a strong consensus that Unitarian congregations were atheist/agnostic friendly, and a great place to go to encounter other freethinking and open folks...so long as you didn't have a huge chip on your shoulder about folks who believe in God/Jesus/Goddess/Vishnu/Allah/The Force/Thingummy. That pattern of thought took things to an interesting place. Nearly all of the respondents identified the one element of a Unitarian community to beware of as "the woo." A congregation might be to "woo-ey." Or have too much "woo." 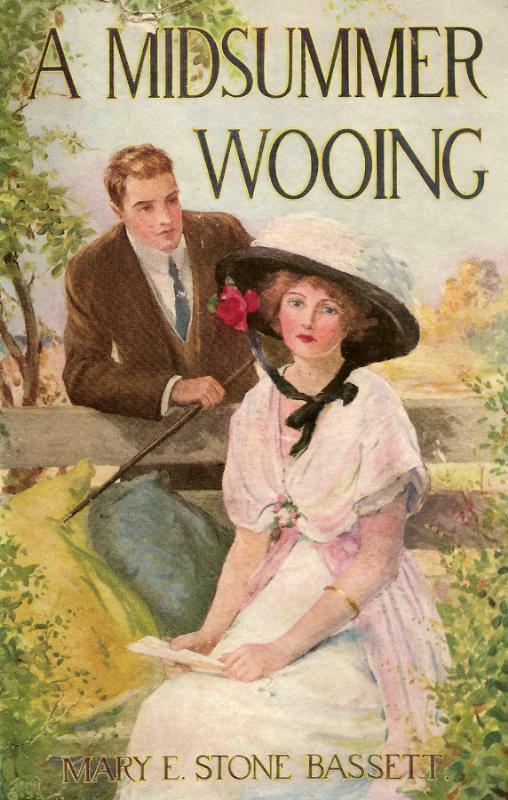 The word "woo" tends to evoke in me an image of a man down on his knee with a rose in his teeth. He's outside the window of a Victorian home in a small town, while a barbershop quartet sings Sweet Adeline in the background. This is not what they mean by "woo." Or at least, I don't think so. I haven't been to a UU worship recently, and with them, you never know. Instead, the Woo appears to be used to describe spirituality in any of its forms. Prayer. Candles. Dreams. Visions. Meaning, those things that tend to make we Presbyterians uneasy. As the Frozen Chosen, we're quite comfortable with process and structure and polity. We're also at home engaging in exegetical analysis of texts, preferably while providing citations from our favorite subset of scholars and referencing the Greek and Hebrew in ways that Show Our Superior Intellect. We're fine talking about social issues, be they from a liberal or conservative bent. We're practical people. We get things done. But when it comes to experiential faith, to articulating those moments of trembling ecstasy, well, we clam right up. As someone who can officially declare himself a cradle Presbyterian, I heard talk of personal spiritual experience exactly zero times from the pulpit growing up. Not once. It was not spoken of in Sunday School, at any level. It just wasn't. It's too disorderly. Too irrational. Too emotional. It lacks clear foundation in Scripture and tradition and process. It makes us seem...ugh...Baptist. For those coming out of traditions that are all weeping and shouting and testifying and Feats of Spiritual Strength and weeping some more, that might seem a blessed relief. But for those coming up in our corner of the reformed tradition, I think it might be helpful for church to be...every once in a while...a place where we talk about those dreams and moments of numinous intensity, where we can share and pray and wonder. If we Presbyterians find themselves as unable to do that as atheists, then perhaps we should ponder whether or not this might be a factor in our struggles to revitalize our fading fellowship.